Laurie began work at the Foundation in 2016. 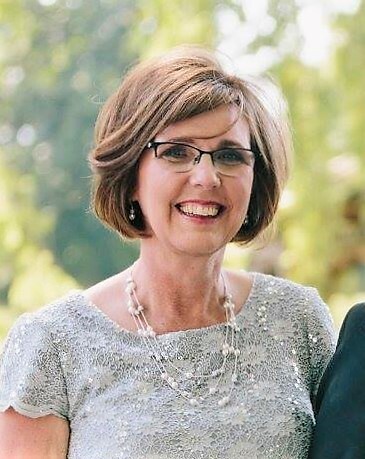 She has a background in accounting and has served the Kingdom in many capacities, ranging from starting and leading a very successful home school/Christian school partnership, to being an executive assistant for the lead pastor of a local church. Laurie and John have three married children Holly and Mike, John and Amanda, and Katie and Mike. They have been greatly blessed with four grandchildren.